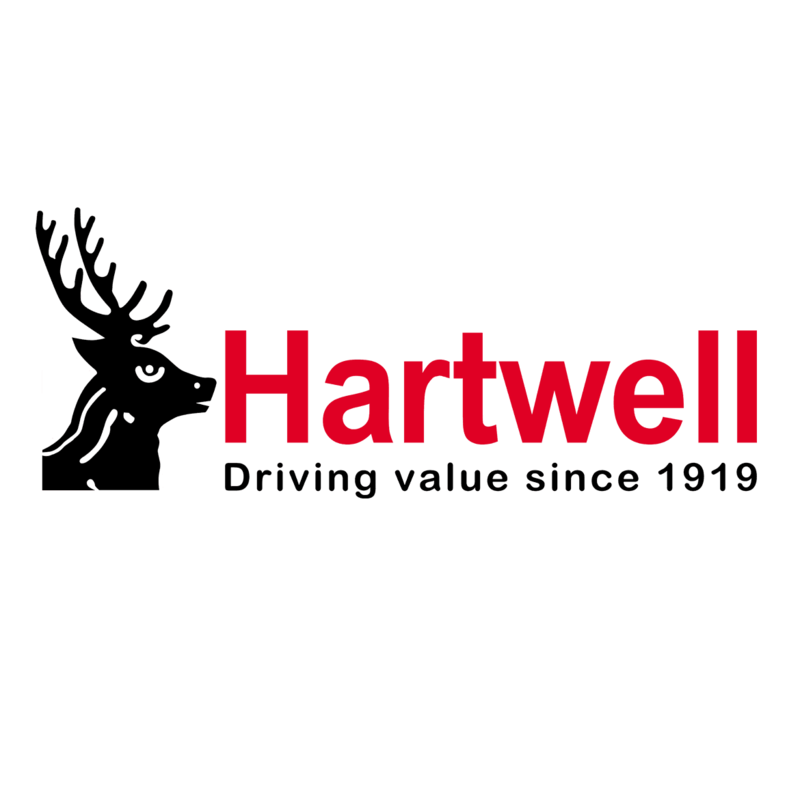 At Hartwell SEAT we aim to provide the best service to our customers. That's why we have some of the best offers around. Here you'll find our range of new car, used car and aftersales offers. For full details of a particular offer, simply click on it. Alternatively call, enquire online or visit us in branch today to find out more.